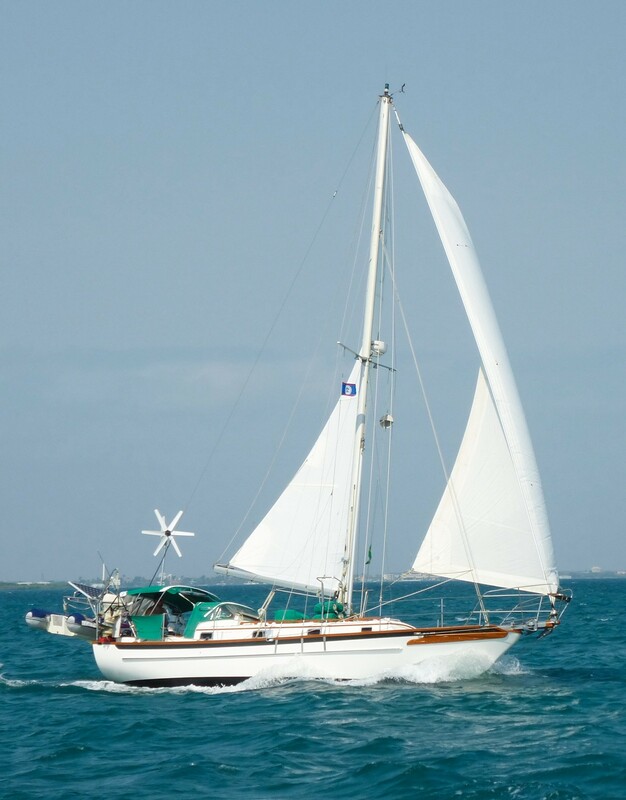 An overview of the main steps to take when preparing your sailboat for sale. The video features interviews of marine surveyors: Jon Howe and Paul Anstey. Recommendations include: removing personal items from your boat, tie wrapping loose wiring, eliminating odors of diesel and the holding tank, and having a diver clean the bottom before the survey.